After his mother’s death, Mark Anthony was devastated – until he experienced the impossible: a visit from her. This profound and life-changing experience not only helped him cope with crushing grief but inspired him to develop his gift of spirit communication and bring healing to others. 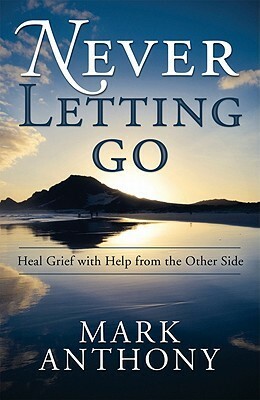 Opening up to the notion that life transcends death is the first powerful lesson in this engaging and uplifting guide to healing from grief. Evidence of the soul’s immortality is illustrated in moving accounts of the author delivering life-affirming messages of forgiveness, gratitude, hope, and comfort from loved ones on the Other Side. By sharing his experiences and wisdom as a psychic lawyer and medium, Mark Anthony reveals the healing nature of spirit communication and the rewards of opening our hearts to beloved friends and family in spirit.